Discussion in 'UFC Discussion' started by SinisterSpider, Jan 17, 2013. What is the best MMA round of all time? I have to say Diaz Daley. What is your "best round"
Forrest/Anderson maybe... not sure haven't thought about it. Alverez vs Freire was crazy. All up there for sure. 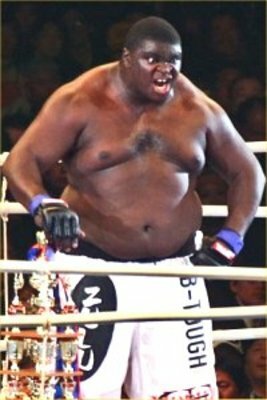 Don't get much more round in MMA than him. I don't see why diaz vs daley is funny, that round was EPIC! Oh wait, I forgot about Manny . . .
Diaz/Daley and Fedor/Hendo are two that come to mind right off the bat. Plenty of contenders out there though. Great round indeed, that fight was insane. Also, the 5th round of both BJ x Sanchez and Anderson x Chael I. Legendary. I agree that the ref could have let Daley finish the round since there was like less then 10 secs left I think. But doesn't play into the fact that the round was great. If you saying it was a sloppy slugfest then I couldn't disagree more with you. Who doesn't like a technical fight where both guys are looking for the finish both get wobbled but keep enough wits about them to defend themselves and fight on. I personally think everyone likes that! I've looked for that fight several times over the years and can never find it, haven't seen it since I watched it live. I remember rooting for War Machine and thinking he was done after the 2nd round. 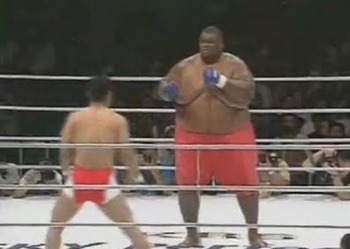 That's why Butterbean is the top round over Zuluzinho. BB defeated ZZ in that fight.